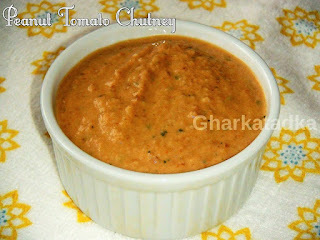 Peanut tomato chutney is an excellent accompaniment to South Indian meals. 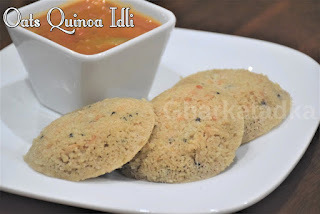 Peanut tomato chutney provides more taste and flavor to the regular Idlis. 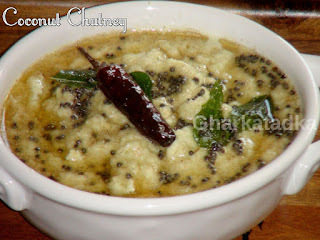 This simple, quick and fabulous chutney can be served with dosa, Idlis, and plain rice. Sambhar or Sambar is an Integral part of south Indian dishes. It is served with dosa, idli, vada, upma or rice. It is made using yellow lentils, vegetables, and aromatic spices. 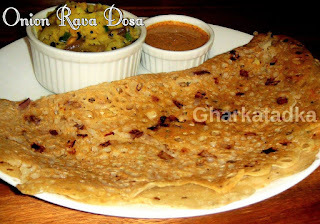 Onion Rava Dosa is a very popular South Indian breakfast which is very easy to prepare. It is an instant recipe and needs no prior planning. It is very tasty, crispy and instant but you need a little skill to prepare this dosa. 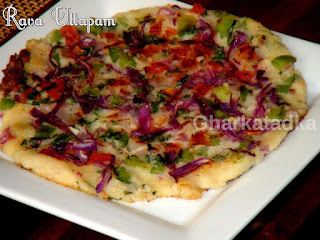 Rava Uttapam is a colorful and delicious South Indian dish. It is easy and quick to make and good for any time meal. Mostly eaten with sambhar and coconut chutney. Upma is a common South Indian breakfast dish. 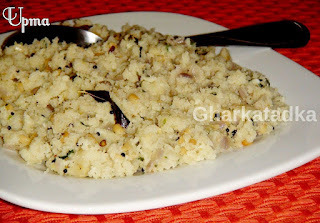 The word 'Uppu' in Tamil means Salt and the word 'Mavu' in Tamil means flour and hence the dish is called Upma in Tamil. 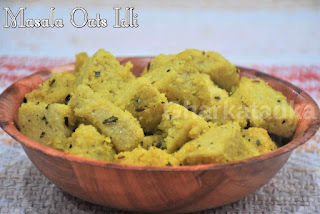 Upma is usually made with suji(Rava). 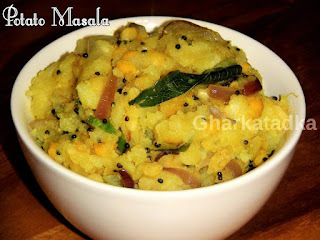 There are many ways upma is prepared, and this recipe is one of them. 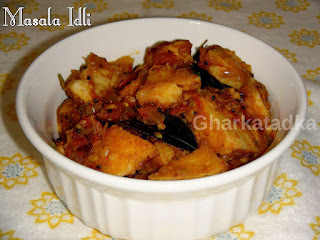 Masala idli is an instant recipe that you can use your leftover Idlis. In this recipe, idli pieces mix with onion tomato gravy. Masala idli serves as snack or breakfast. Palak(spinach) masala idli is a delightful and healthy side dish for lunch or dinner. As everyone knows palak(spinach) is a healthy leafy vegetable, so here is the recipe of palak masala idli which is quite delicious and flavorful. 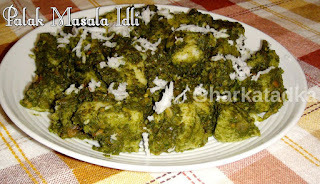 It is made mixing palak puree into masala gravy and then adds idli pieces into palak masala gravy. Vaghar idli is a spicy and flavorful dish. In this recipe, idli pieces are Saute with oil and spices. 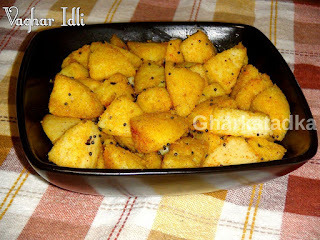 Whenever you have leftover idlis make this vaghar idli. It is quick and easy which taste great with tea/coffee. This is also idle for kid’s lunchbox. 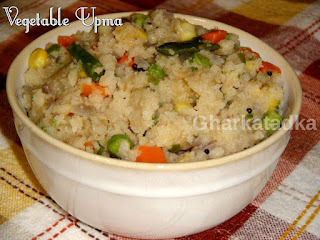 Vegetable upma is an excellent breakfast which is healthy too. It is a colorful and flavored dish which is made from rava(suji), mix vegetable, onions, and spices. It is easy and quick to prepare and taste awesome. 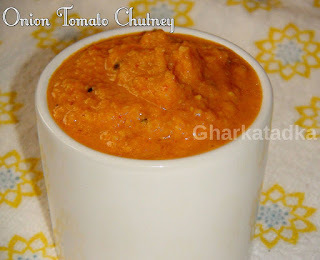 Onion Tomato Chutney is very simple to make and taste delicious. 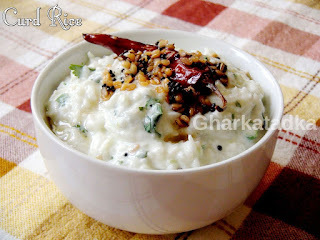 Urad dal dominates the crunchiness and taste super good. This spicy, tangy and sweet chutney is a perfect accompaniment with idly, dosa or any South Indian snacks items.